Tara moved from home at the age of 12 to be accepted to a professional ballet school in the Toronto area for her high school years. During this time she was provided with innovative training, was taught creativity and intelligence, while being empowered to take responsibility for her work and career. She brings this exceptional artistic background to hair design. She is a graduate of Marvel Hair Design College, Canada’s leader in Hair & Esthetics Training. She has had the opportunity to travel to different countries to learn the latest cutting, coloring and styling techniques. 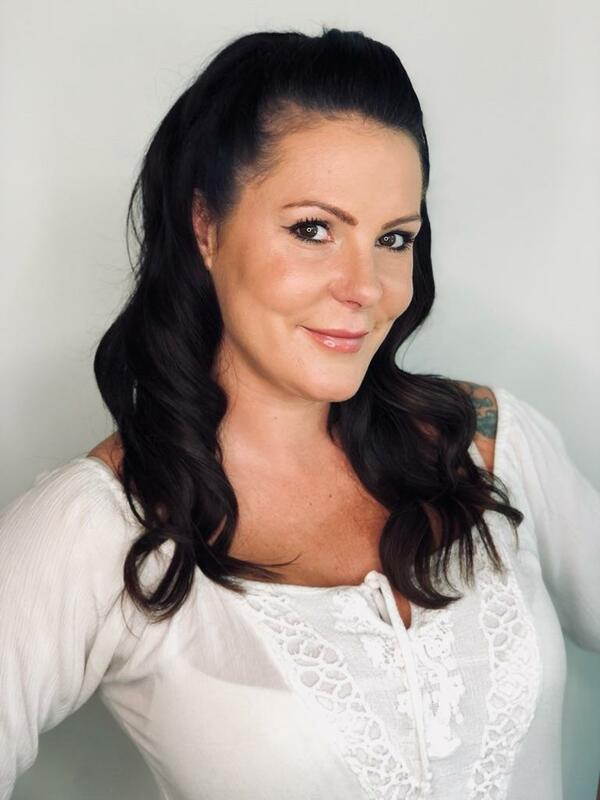 She has had the honor of attending class with some of the most highly respected international leaders and innovators in the hairdressing profession; Damien Carney, Sue Pemberton, and Vivienne MacKinder, and she continues to learn, grow, and study her profession to provide the latest trends and fashion for her clients. Tara was raised in an “entrepreneur type” environment so it was natural for her to strive for her own salon. She has tackled this opportunity with enthusiasm, persistence and a lot of hard work. She continues to learn and challenge herself to ensure Crimson Hair Salon is Kelowna’s leading salon. Tara welcomes everyone to visit the salon where she promises a professional, and enjoyable experience with the Crimson Team. Roxy has known from a young age that she would become a stylist in the hair industry. She was raised in the Okanagan and remains in love with our beautiful community. Roxy graduated from Marvel Hair Design College and has had a variety of training throughout her career. She was lucky enough to attend an innovative hair seminar for one week in Tulum, Mexico witnessing new techniques and trends while being mentored by some of the most influential professionals in the hair industry. 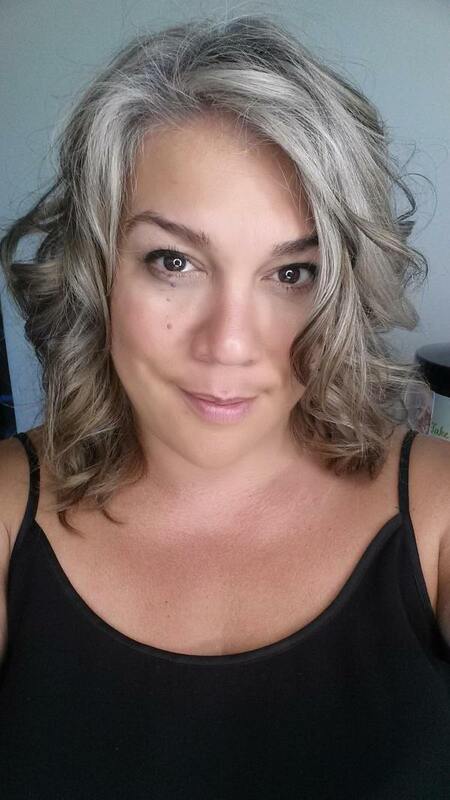 Roxy is passionate about many aspects of hair styling and favors coloring while specializing in blonde applications. 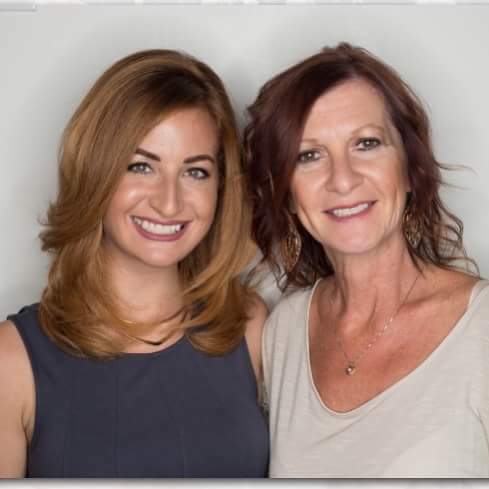 Roxy cares deeply about her clients inside and out and is confident in providing beautiful hair and an enjoyable experience. 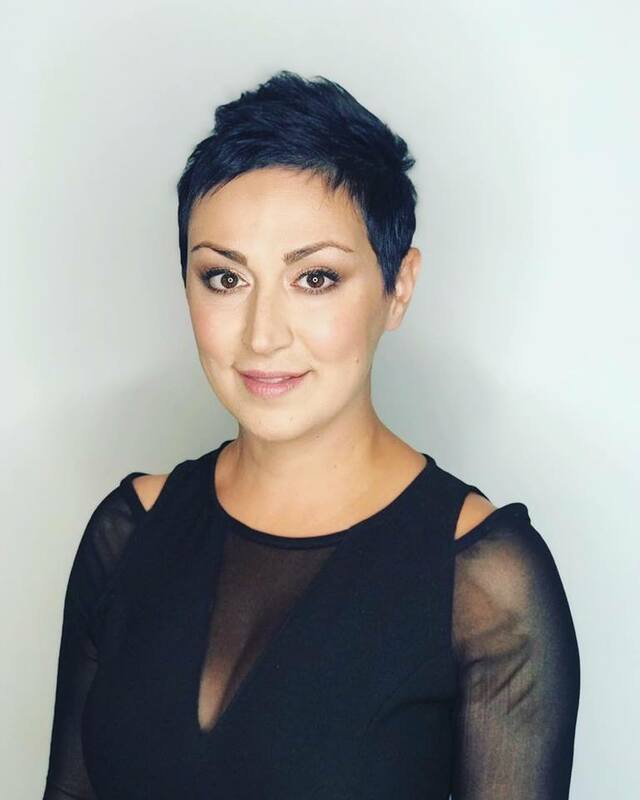 Sonya was born and raised in Kelowna where she graduated from Marvel Hair Design College. She has been a professional stylist for three years and is looking forward to building a successful career with Crimson Hair Salon. 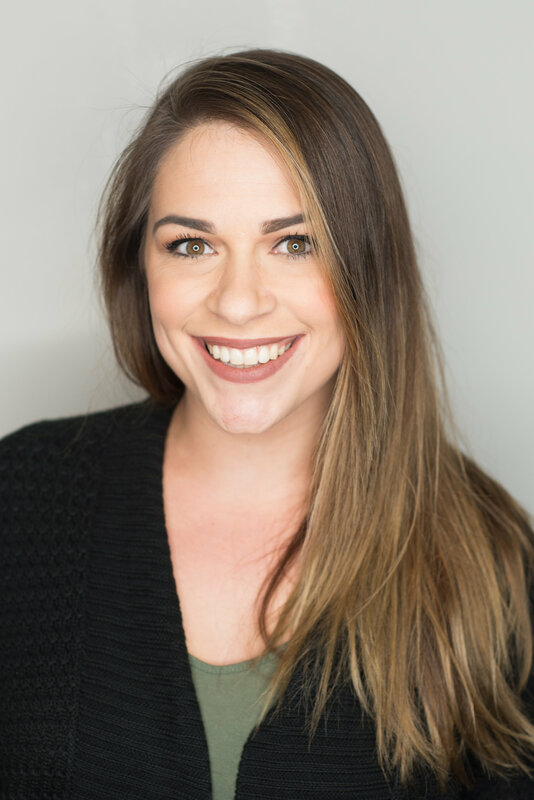 Sonya’s ability to express her creativeness and love of meeting new people are the leading factors that keep this industry fun and exciting for her! She is a very artistic individual who pays close attention to detail and portrays this in her day to day life. Sonya welcomes all her clients to visit her at her beautiful location. Saideh was born in Iran and moved to Canada in 1996. She graduated from Marvel Hair Design College in 2011 to follow her passion. She has a knack for tailoring her electric and fresh style to suit the unique aesthetic of every one of her guests from a conservative to edgy look ensuring her guests are happy. 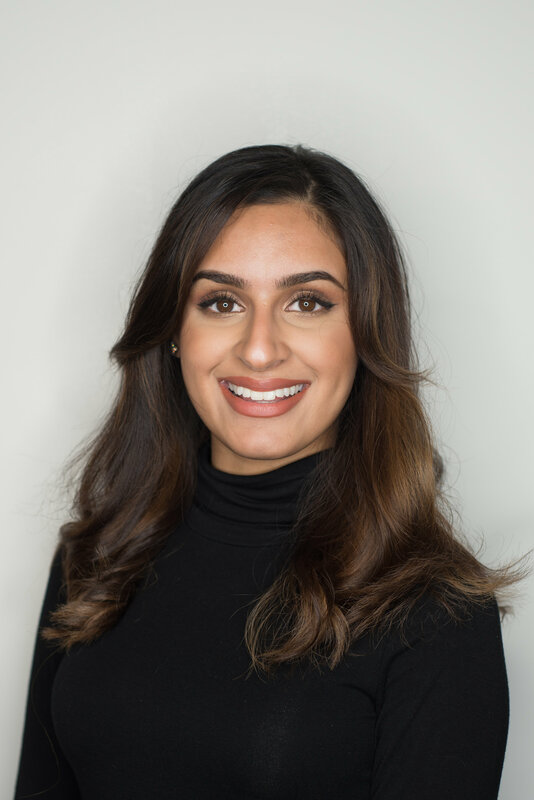 Saideh joined the Crimson family in 2018. Over the course of her career she has become known for her meticulous attention to detail which includes not only dry cutting the hair to ensure the utmost in texture and movement, but sharing with her clients helpful tips on making the most of their cuts once they leave the salon. Saideh also specializes in facial threading. Lindsey made Kelowna her home 15 years ago after completing cosmetology school at Zeniba Academy out of Calgary. Lindsey has excelled in the beauty industry so far, styling hair and makeup on a few major movies. Working with stars like Christina Ricci, John Cusack, Juliet Lewis and many more. 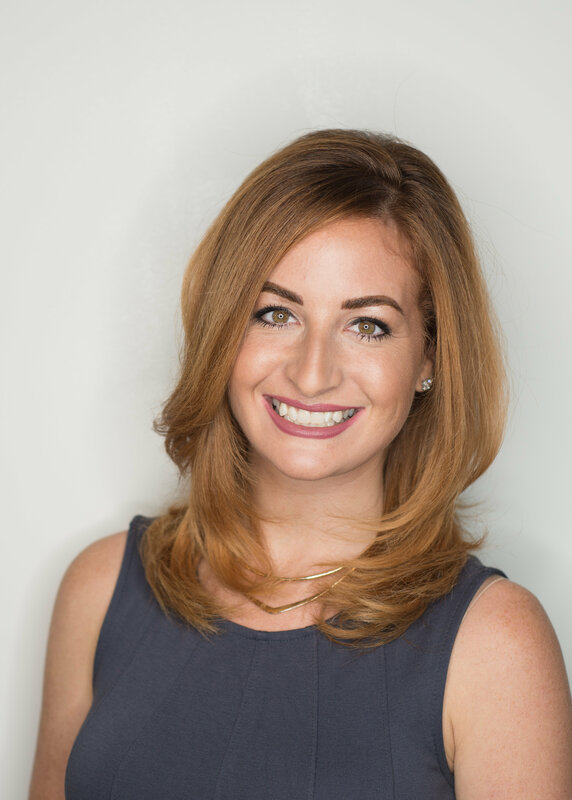 Lindsey has been an extension specialist for 6 years as well, completing her training in Toronto in five different methods of extensions. Her favourite part about extensions is giving her client that perfect colour match and Invisalign blending. Among the many things Lindsey loves about hair, She prides her self in up-do’s and special occasion hair. With Kelowna being a wedding destination, she has incorporated fine details into all of her up-do masterpieces. Jessica grew up in Trail, B.C. and moved to Kelowna after high school. In 2009 she attended Marvel College and graduated later that year. Throughout her career she has done ongoing advanced education throughout Canada and the US, with some of the industries elite. She is passionate about all things hair, but balayage and precision cutting hold a special place in her heart. Jessica believes that in order to give guests a look that is unique to them, she has to take into consideration what they want, but also what their hair needs. She is committed to providing only the highest quality of work, and wants every guest to walk out the door, not only looking better, but also feeling better. She is excited to start her new chapter of her career here with the team at Crimson Salon. 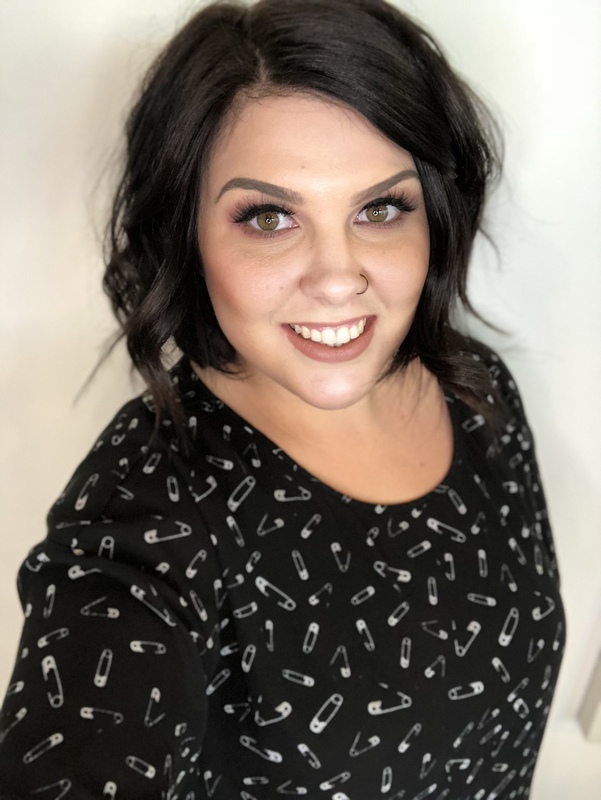 To book an appointment with Jessica please call 250-863-0385.
say she’s back and looks forward to meeting new people and seeing some previous clients from the area. Please contact Jennifer @ 250-212-0507 for all your aesthetic needs. Susan has owned a variety of businesses in the Okanagan area. She is experienced in the start up, organization, and operational requirements necessary for a successful business. 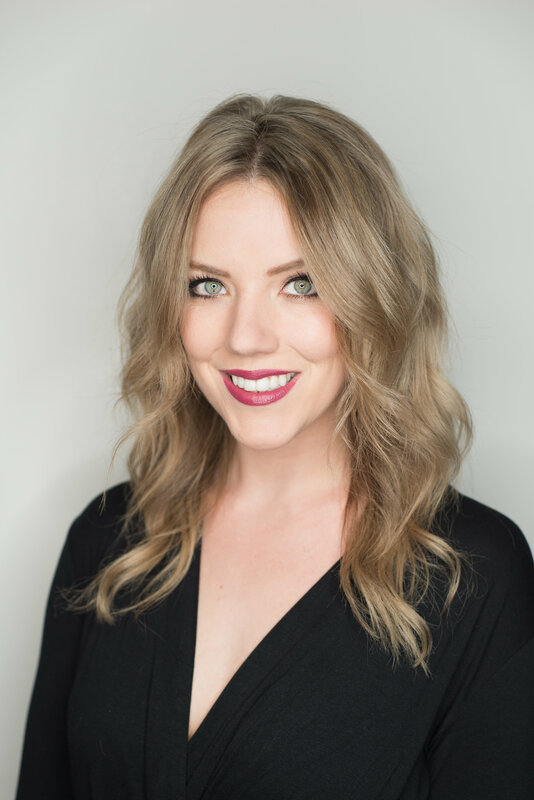 She is passionate about creating a salon of the highest standard supported by stylists and technicians “hand picked” because of their exceptional skills and abilities. Susan’s mission is to ensure every guest recognizes their true beauty each and every time they visit the salon. Susan appreciates Crimson Hair Salon’s wonderful clientele and welcomes all new guests to visit and enjoy!